For those of you whose wallets have been drained by late-night runs to Chipotle for burritos or slightly healthier (but not really) burrito bowls, don’t worry because your favorite pseudo-Mexican food joint is unveiling a new summer rewards program. Until the end of September, “Chiptopia” will provide free food and merchandise to loyal and frequent customers. You can pick up your Chiptopia card starting on July 1 and swipe it with every Chipotle purchase above $6, about the price of a burrito with no extras. After four swipes, you will achieve “mild” status and earn a free entrée. Four additional purchases in the same month will result in another free entrée and “medium” status. I don’t know about you, but I’ve always wanted to be recognized for the copious, perhaps irresponsible, sum of money I’ve spent at Chipotle. But the rewards don’t end there! If you make three more purchases, all within the same month, you will be awarded “hot” status along with—you guessed it—a third free entrée. Only the most dedicated among us will qualify for the final round of prizes. If you achieve “mild” status all three months, you will win another free entrée (if that’s still appealing by October). If you make it to “medium” each month, you get $20 worth of Chipotle merchandise (to compliment all your Harvard gear). Finally, if you eat Chipotle 11 times a month for three months straight, you will win Chipotle catering for 20 people (valued at $240!). 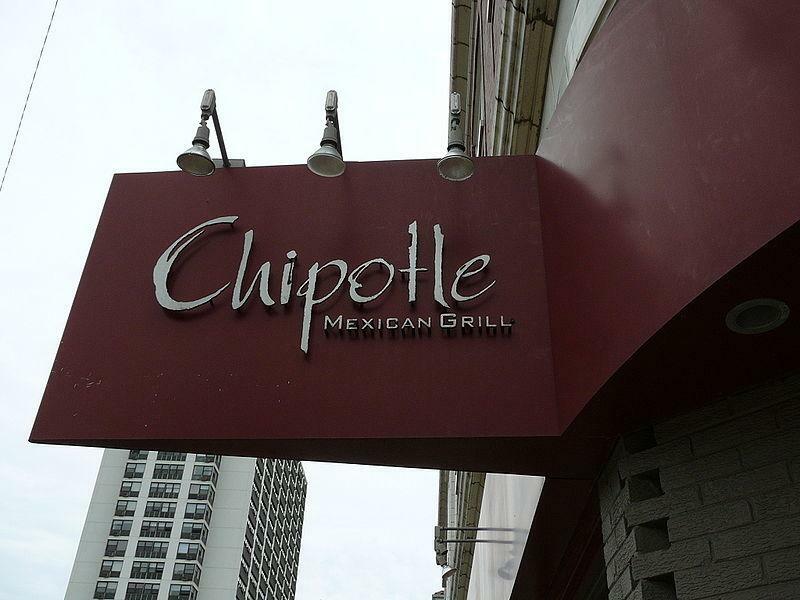 Some theorize that this program only serves to rehabilitate Chipotle’s reputation after the restaurant's brush with E. coli last year, but hey, why not take advantage of free food?